As we travel through the book of 2 Samuel we take a closer look at David’s triumphs but then sadly we see his troubles. 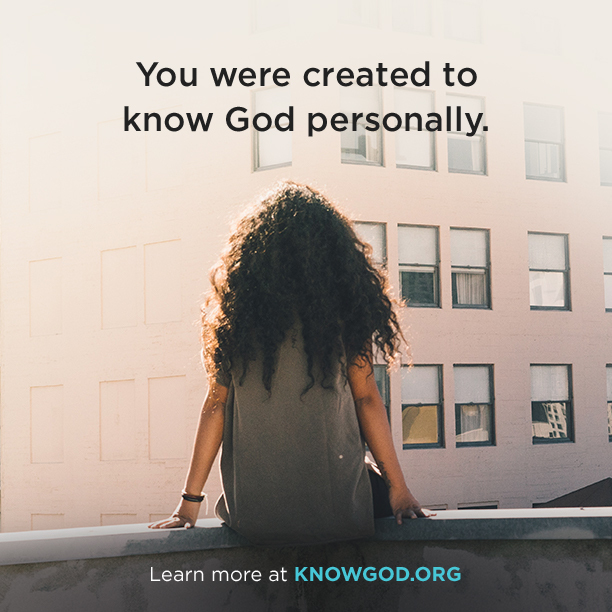 Yet through his life David was still seen as a man after God’s heart. We take a look tonight at what caused him to stand out and how he overcame his setbacks.